Mark your calendar for TWICE! Following their announcement of a comeback album, it is now confirmed that TWICE will be embarking on a World Tour beginning with 2 concerts in Seoul this May 25-26. 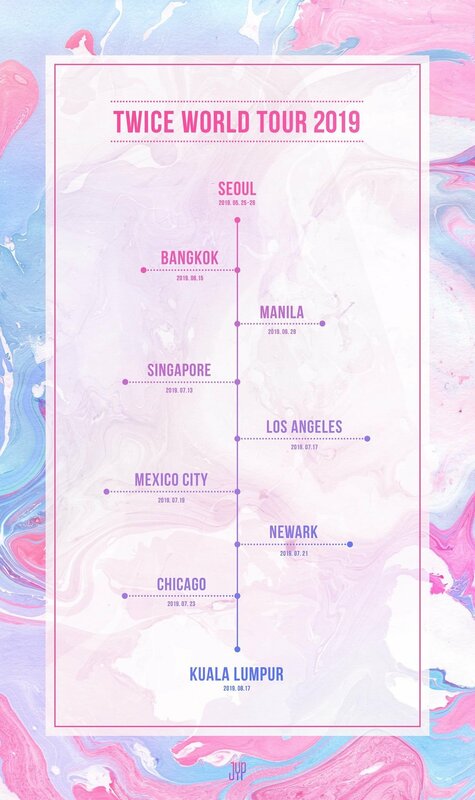 The girls will then travel to cities including Bangkok, Manila, Singapore, Los Angeles, Mexico City, Newark, Chicago and Kuala Lumpur. 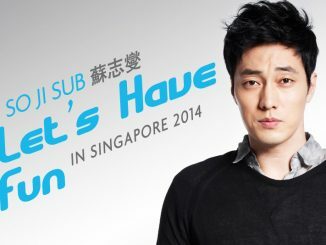 The Singapore stop is scheduled to take place on July 13 (Saturday), with more information to be released soon. Meanwhile, TWICE will be dropping their 7th mini album “Fancy You” on April 22, 6pm (KST) with the title track “Fancy”. 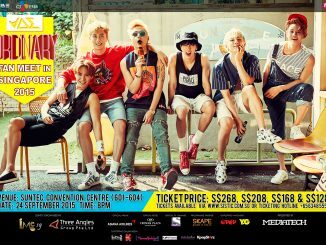 Stay tuned to more updates of their upcoming World Tour in Singapore! 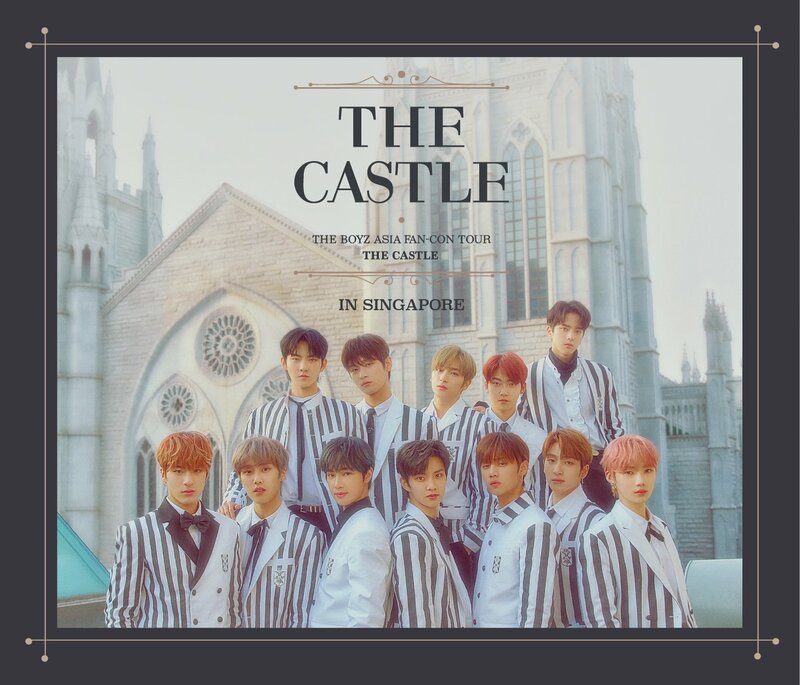 [UPCOMING EVENT] Get Ready For TWICE As They Set Date For Concert In Singapore!